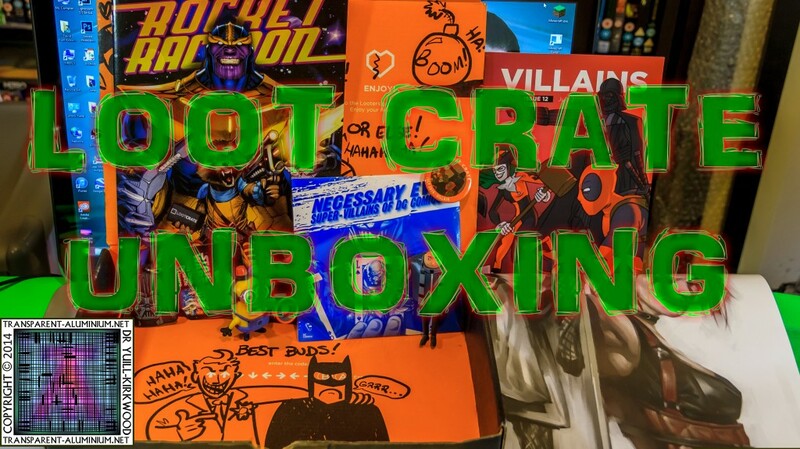 Greetings Space Cadets, let’s take a look at the unboxing of my third Loot Crate. 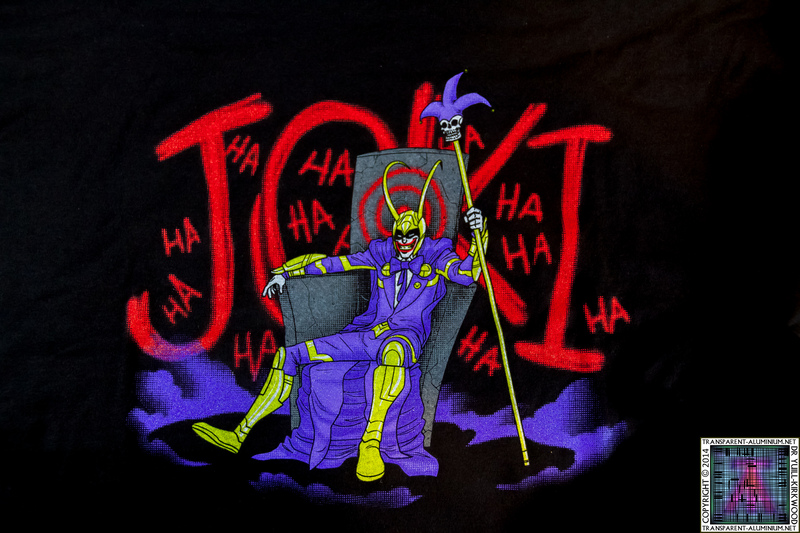 The July 2014 Loot Crate is Villain themed. 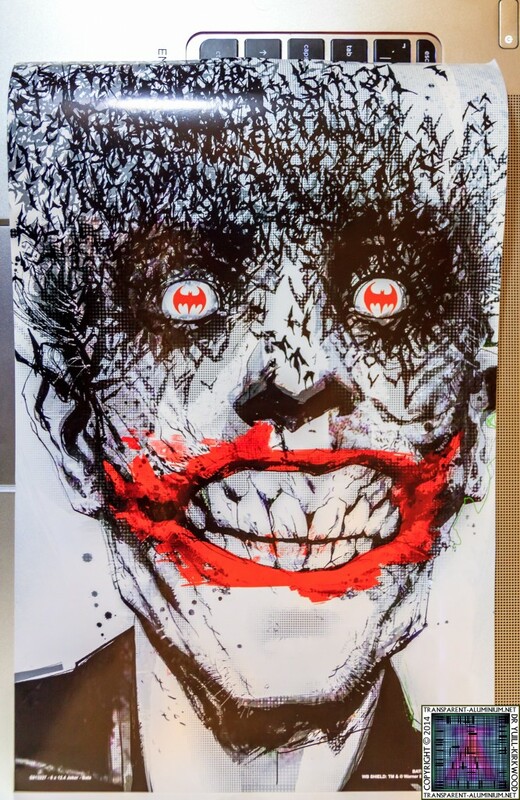 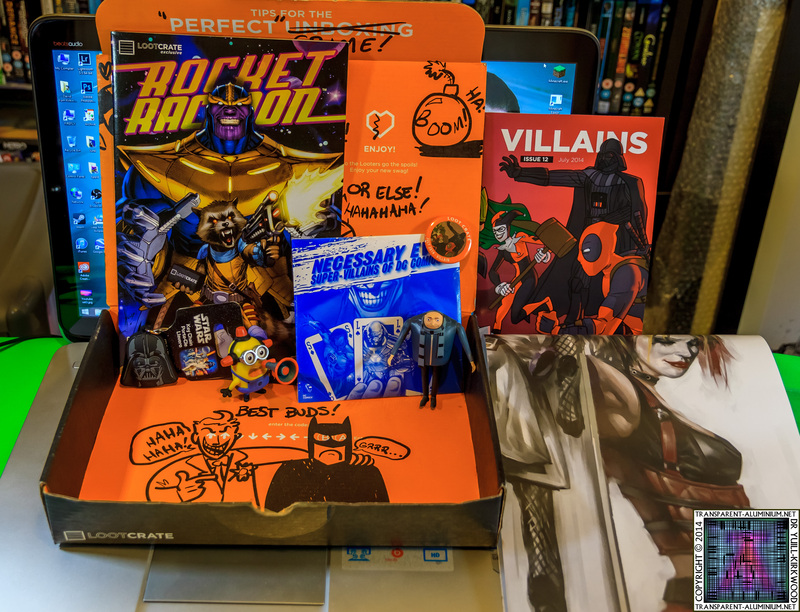 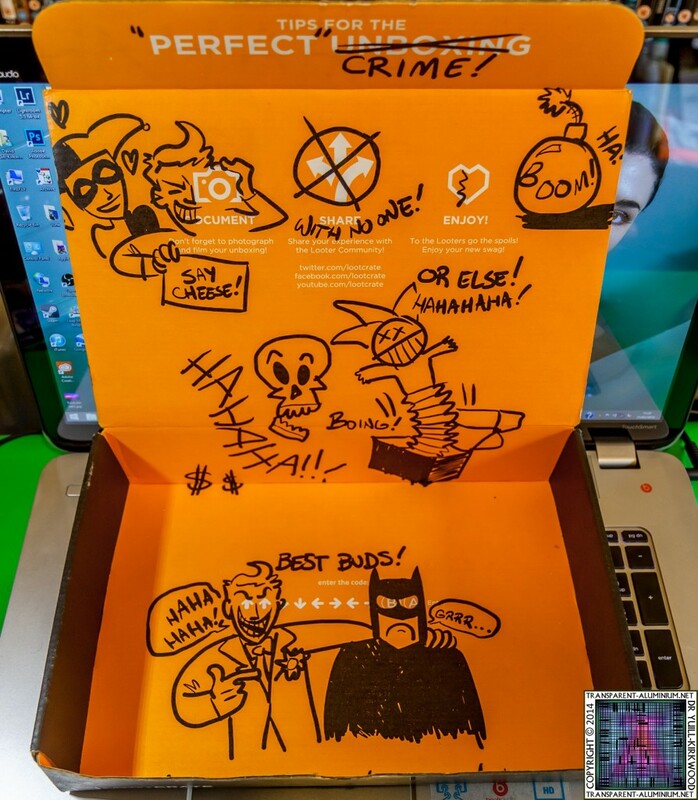 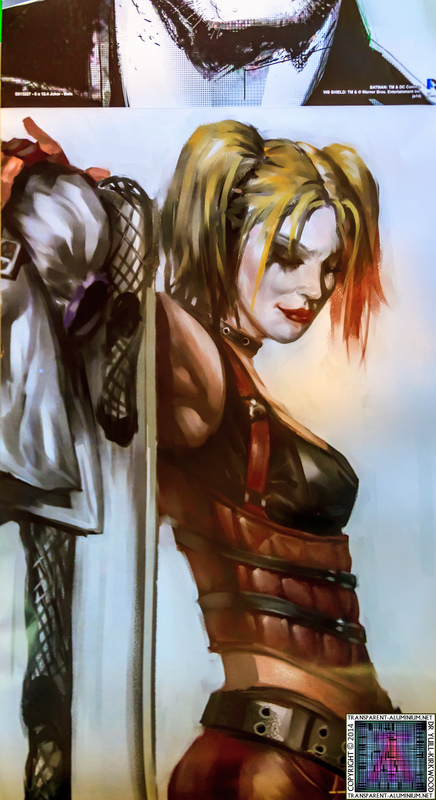 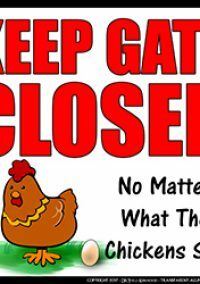 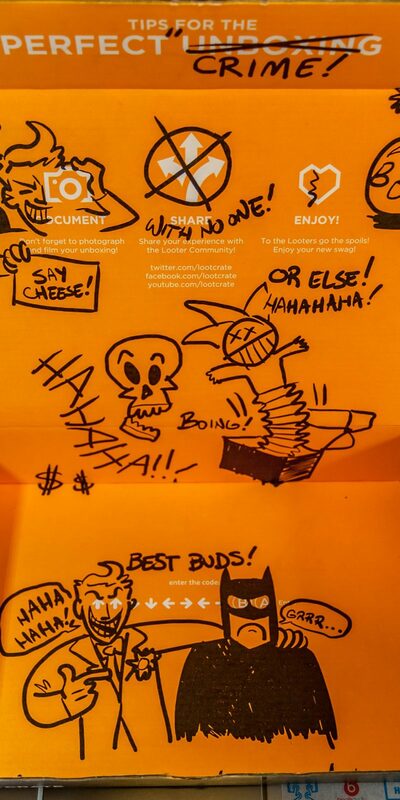 Loot Crate – July 2014 Villains Reviewed by DR Ravenholm on July 21, 2014 .